There are times when divorce forces people to do strange things. Burn sheets. Throw out clothes. Toss rings into the ocean. 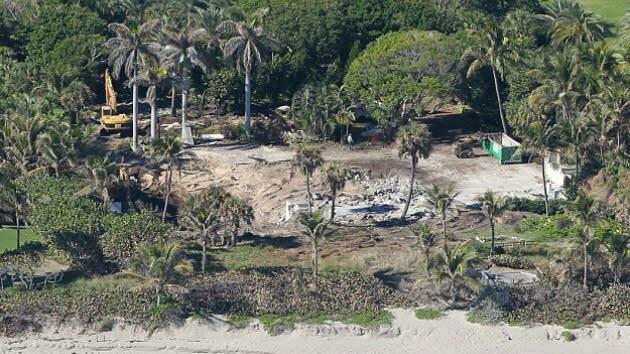 But when you get $100 million in your divorce, you can trump just about anything and that's what happened with Tiger Woods' ex-wife when she bought a $12 million home and bulldozed the whole thing. 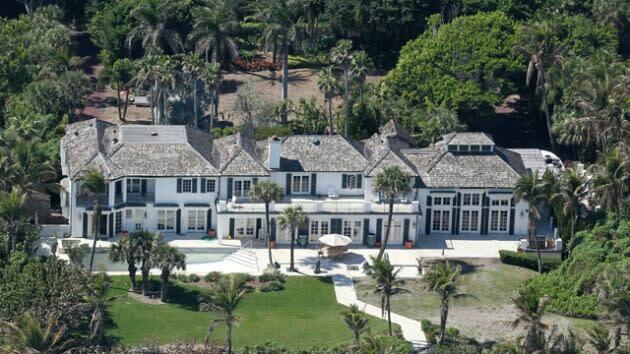 Yes, according to TMZ, Elin Nordegren bought a $12 million home in North Palm Beach, Fla., but didn't like it, and has plowed the whole thing. The house, which had six bedrooms and eight bathrooms, is now just rubble, with no word yet on what is going to replace the beautiful building you see above, but I guess when you have nine figures in the bank, it doesn't really matter what you want. I guess we can all applaud Elin on not rolling over after all this happened and continuing on with her life. But I think we can all agree on one thing: Why in the world is she still in Florida? Wouldn't you want to move back home for good? • The Jerry Jones Bowl? What if the NFL embraced the BCS format?